The Kollupitiya outlet provides free Wi-fi for the first 30 minutes of usage. The service is good and the staffs are friendly. But can be improved. 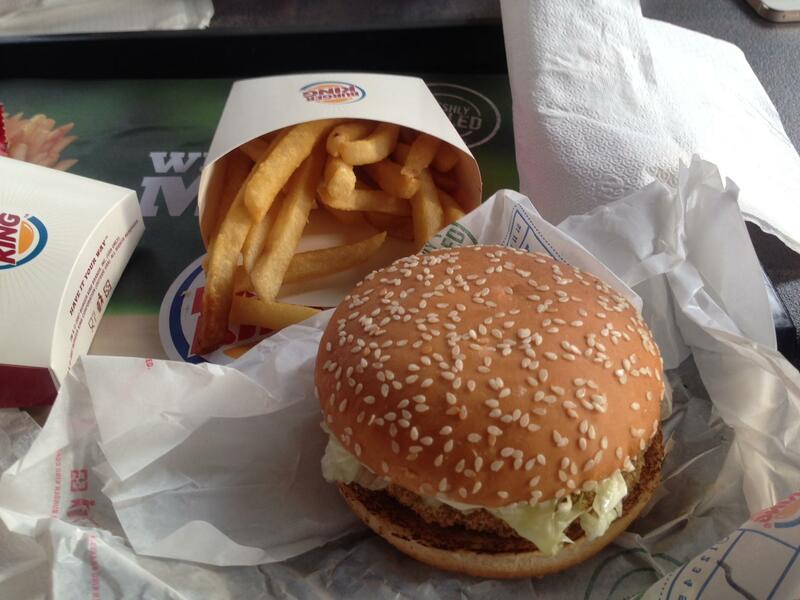 The burger tastes much better than other places. Also the size was not small as people complaining about it. Maybe because they've changed it recently ? The French fries are very delicious too! bigger in size and made with proper potatoes! 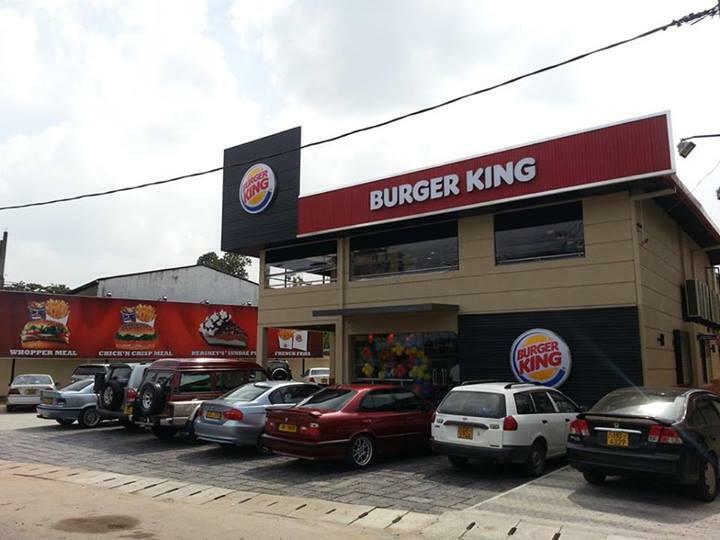 This Burger King outlet is located on Galle Road opposite Renuka City Hotel. Parking can sometimes be an issue on week days. Unlike the other outlets, parking is only limited to the road and few slots long the side of the restaurant. The service is pretty good and the staff are very friendly. The French fries are very delicious and are made of proper potatoes. The burger are delectable. The kids area is much more cleaner than some of these other international outlets in Colombo. Out than the other two outlets, this outlet does not have a 'Drive Thru'. 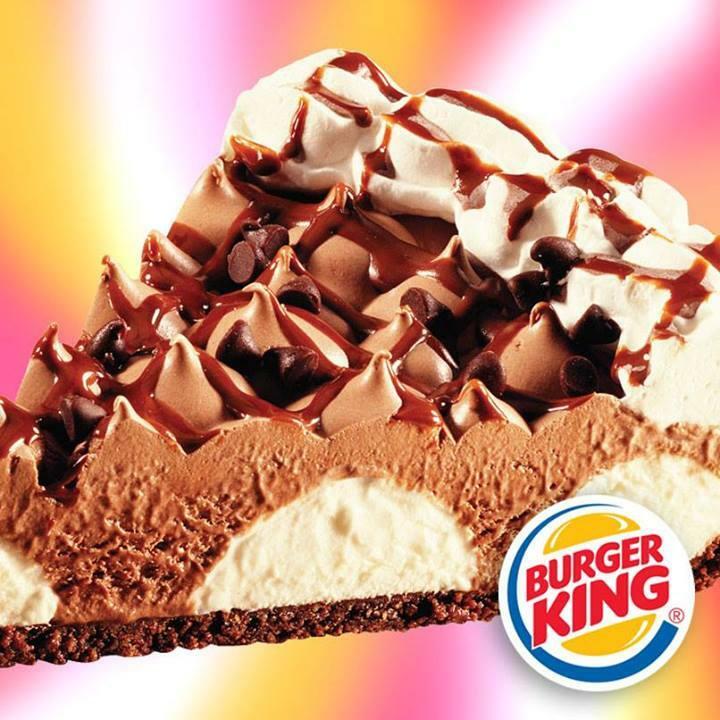 This burger king is good, but not best :) Any way i like it. 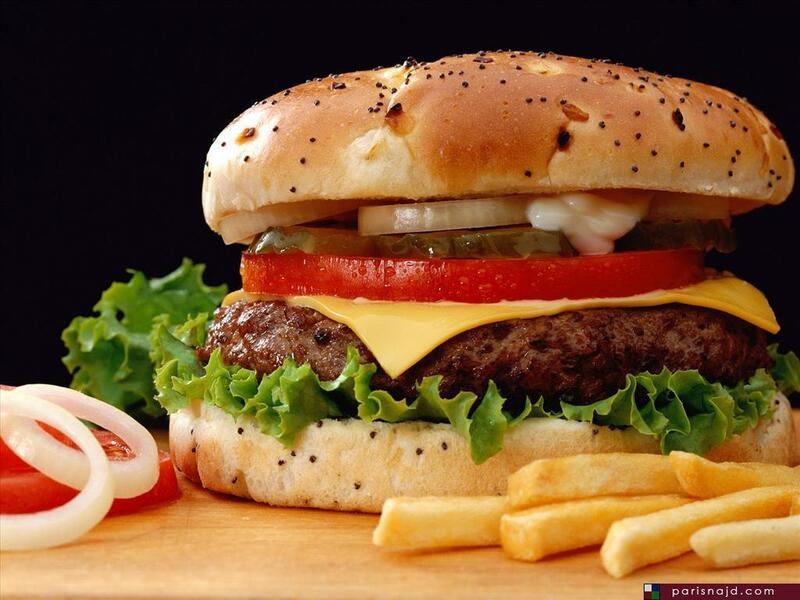 Burgers are too small, and the service is average. Nothing like international standard! Tasty food but portions are half the size of the international outlets. I don't understand why the Franchise owners cant make this a strict point to adhere to when opening up around the world. This seems to be the problem all around sri Lanka with franchises. But the prices sure stay the same! Sigh. Will definitely be eating from here often though cos I love the taste.